Just a block to the waterfront, CREEKSIDE is centrally located and quality built by Bosa in 2007. 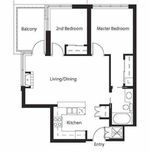 Two bedrooms and one bath corner unit with a great open floor plan, huge windows and lots of light. Large gourmet kitchen has granite countertops, full-sized stainless steel appliances & a built-in microwave. Laminate floors throughout plus a nice balcony to enjoy your summer BBQs. 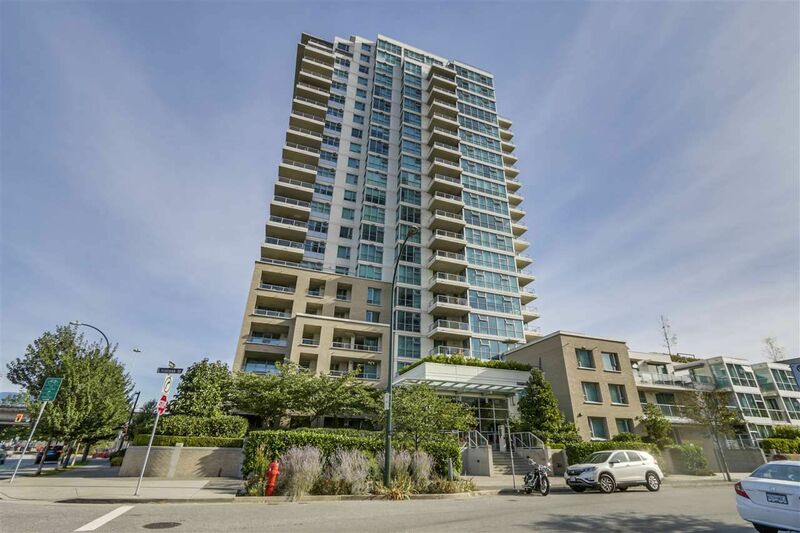 Close to beautiful False Creek, Skytrain, seawall, Olympic Village, Rogers Arena & Costco! OPEN HOUSE Aug 27 and 28, Sat 12-2PM Sun 3-5PM.